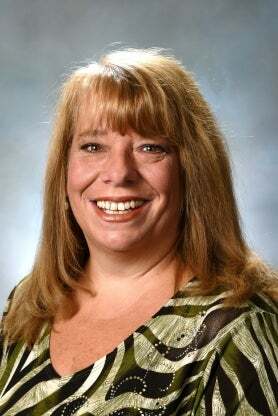 Dr. Sandra Farmer came to Carson-Newman University in August 2015 after completing her Doctor of Nursing Practice degree from Northern Kentucky University. Sandra had previously taught at Capital University in Columbus, Ohio since 2009 until leaving to join the nursing department at Carson-Newman University. Sandra's area of expertise is in Psychiatric Mental Health nursing and this is an area she is most passionate about. Sandra enjoys sports and is an avid Ohio State University Buckeye fan. Sandra has begun developing a simulation lab for the nursing department here at C-N and is excited about the opportunity to enhance student learning and clinical skills.